Flower delivery at its best! 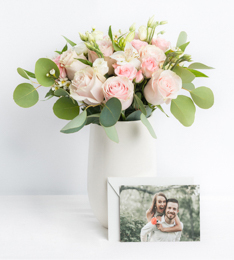 No flower shops in Times Square will match the quality you will receive when your send flowers with Ode à la Rose, the florist with a French touch. 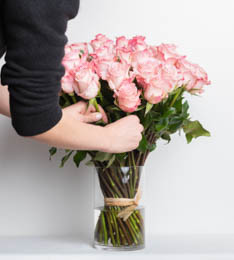 Our flower delivery service is available for zip code 10036. Times Square is one of the most recognizable locations in the entire world with its huge billboards. Stretching from West 42nd to West 47th Streets, Times Square is home to the Broadway Theater District. Show someone anywhere in the world a picture of Times Square and they know you’re talking about NYC. Perhaps, it’s even the area that best defines NYC. 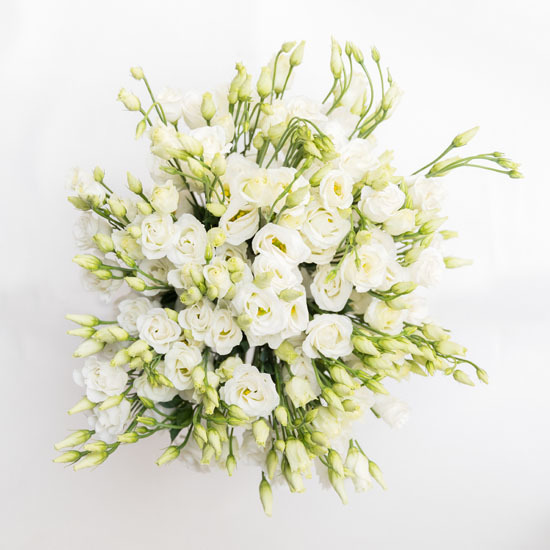 It brings together Broadway and 7th Avenue and, seemingly, just about everyone in the world when it gets busy.Though major buildings like One Astor Plaza, One Times Square and the Paramount Building may steal the show, we’re confident our bouquets will still leave your loved one breathless at first sight. We’re well aware of the reputation Times Square has. Here, in the heart of Manhattan, you will find some of the most popular attractions in New York City including ABC's Times Square Studios and the famous NASDAQ sign. It’s the pulse and the heart of NYC. Flower delivery, therefore, needs to match it. 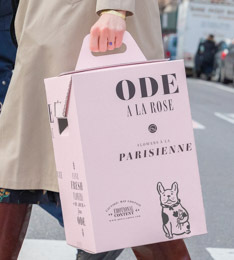 That’s why Ode à la Rose has been so successful. We know the New York City market and understand what it takes to compete. We don’t get called the best flower delivery in NYC for no reason. So when someone you love around Times Square deserves an NYC flower deliver service, we should be the obvious choice.